What kind of content are teens engaging with, and how can you get your content in front of them? We went right to the source. Linda’s teen cousins return for our second annual CousinPod episode. Also, Tyler and Linda realize exactly how uncool they’ve become. 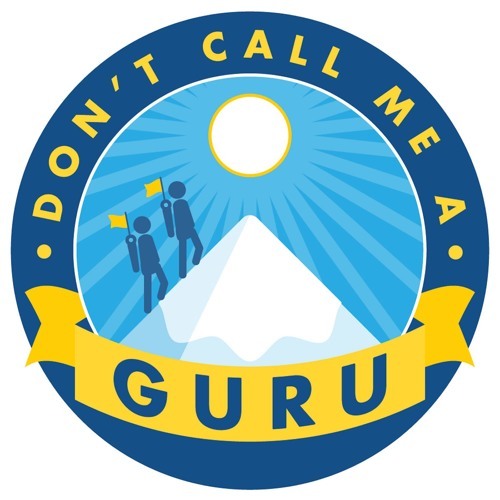 Don't Call Me A Guru is a proud member of the Alberta Podcast Network, and Tyler remembered to put that in the episode description for once.